Marina Abramović James Turrell cooperation with the Art Museum of Tasmania for Culture and the large-scale expansion and Entertainment Archi-new - Free Dwg file Blocks Cad autocad architecture. Archi-new 3D Dwg - Free Dwg file Blocks Cad autocad architecture. 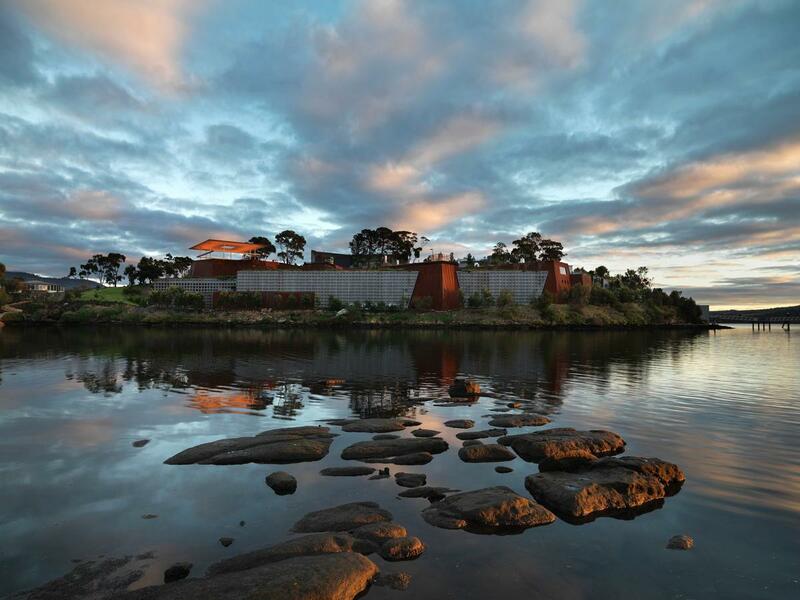 The founder of Australia’s (MONA) in Hobart, Tasmania, has unveiled a host of planned leisure projects for the institution; including a 160-room art hotel, a casino and a collaboration with famous artist James Turrell. In a blog post titled Stuff We are Planning to Do, posted on the museum’s website, MONA founder David Walsh revealed several ambitious projects involving individuals from the worlds of art, architecture and design – including Marina Abramovic, Ryoji Ikeda and Wim Delvoye. The museum is in advanced discussions about building a hotel on the banks of Hobart city’s River Derwent, which will feature rooms designed by Abramovic and Turrell. Plans for the hotel also include a theatre, spa, library for rare books, restaurant, bar and retail space. The centrepiece for the entrance chamber would be “a giant, asymmetrical rope-making machine” created by artist Conrad Shawcross. 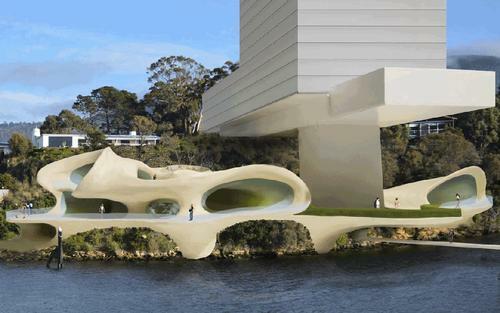 Walsh has previously said the existing 9,500sq m (102,257sq ft) museum building – designed by Fender Katsalidis Architects and excavated into the cliff face adjacent to Hobart's waterfront – is “deliberately underwhelming” in order for visitors to immerse themselves in the galleries. To transport visitors to the new hotel from across the river, Walsh said ship-building firm Navigators are creating Venice-style ferries, including a 25-person, AU$1m (US$722,000, €662,000, £485,000) water taxi. Meanwhile, the museum will receive a major extension, with a new wing extending 20m (65m) over the river. Walsh said this will house four of Turrell’s light-focused art works, along with a new restaurant and bar, which will later be further extended to house MONA’s administrative offices. Several new exterior art installations are also in the pipeline. The biggest, named the Heavy Metal Science Lab, is a 50m (164ft) diameter walking ring created by local architectural firm Room 11 in the river. The platform would be supported by hydraulics, allowing it to rise and fall with the tide. 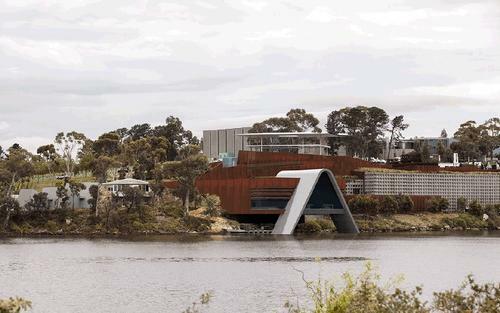 Walsh said the plan is to keep it just below the waterline so that visitors have to walk barefooted, provoking contemplation of the state of the River Derwent’s water, which suffers from metal contamination. 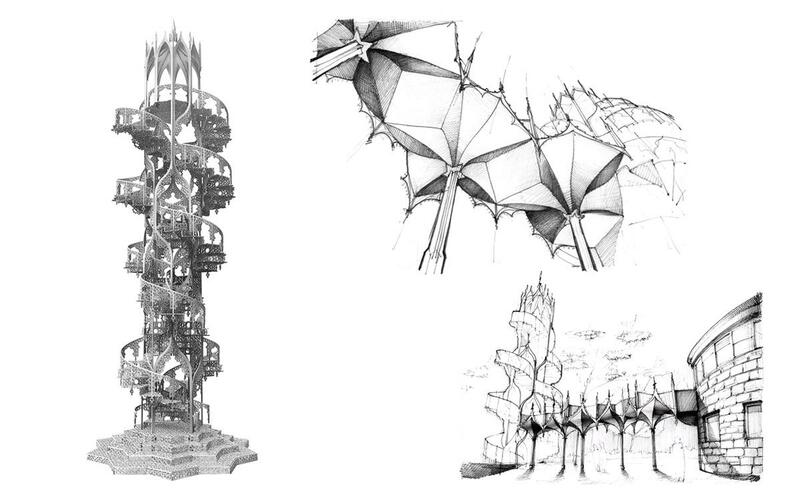 Other new outdoor attractions will include playgrounds by artists Toshiko MacAdam and Tom Otterness and a planned boardwalk which could link to a twisting tower created by Delvoye. In another high-profile development, Walsh revealed Mexican architect Javier Senosiain – known for his organic style of design – will create a curving, river-facing casino nicknamed Monaco, the proceeds of which could fund the other planned projects. At the end of his post, Walsh said that he is also working on adding a number of new art works to the museum, including pieces by Matthew Barney, Thomas Huber and Richard Wilson. 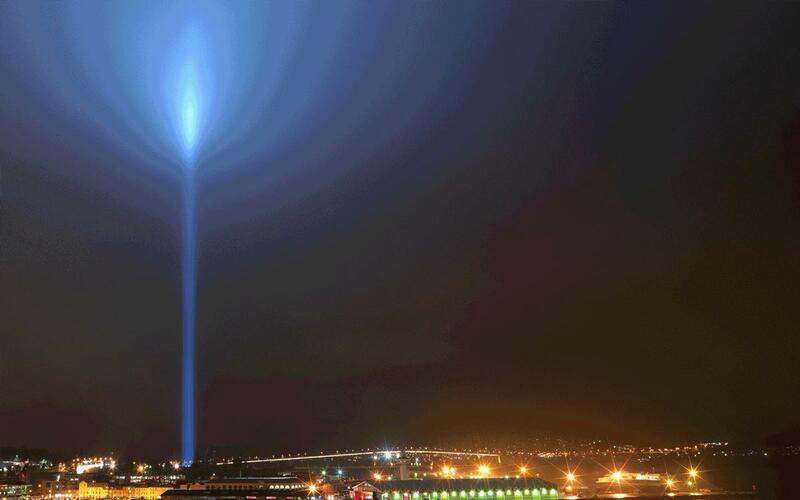 He is also chasing a Ryoji Ikeda Spectra light installation –one of which lit up the London skyline to dramatic effect in 2014. 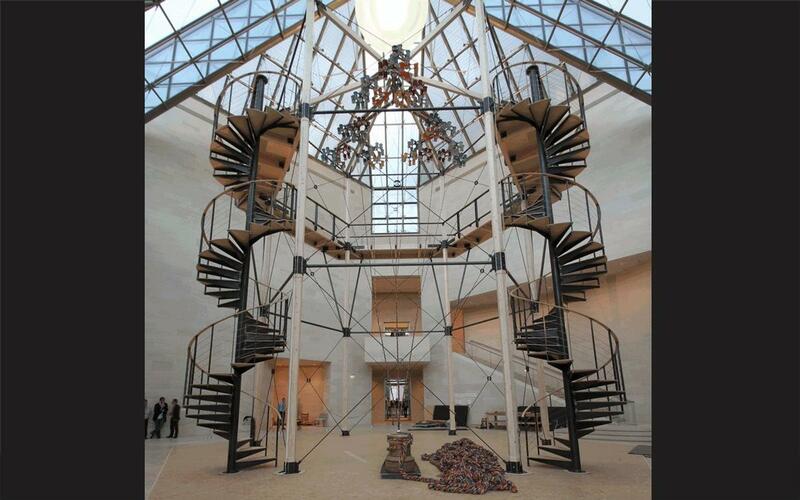 Walsh – who has made a fortune as a professional gambler – founded MONA in 2011 to exhibit his collection of more than 2,200 old and contemporary art works.